RonDoids: ONE of Britain’s youngest ISIS recruits nicknamed “Osama bin Bieber” has been killed by the terror group for being a spy. ONE of Britain’s youngest ISIS recruits nicknamed “Osama bin Bieber” has been killed by the terror group for being a spy. But the terrorist organisation became suspicious of Ismail’s loyalties and captured him following a drone strike in Raqqa, Syria. According to The Sunday Times, he confessed to betraying the group and passing on confidential information to western intelligence agencies. Ismail was then brutally killed by an ISIS executioner in front of a cameraman who captured his last moments on film. His death is believed to be the first known ISIS execution of a suspected British spy. A source told the newspaper: “Once the drone strike happened he got captured in Raqqa. Ismail, who told friends “if you believe in a cause, you should be prepared to die for that cause”, is said to have apologised on camera and given his confession under duress. The terror group’s suspicion first started when they became convinced Ismail's spying resulted in the death of jihadist Nasser Muthana, from Cardiff. The senior propagandist was killed in a precision strike after being tracked down by the US-backed coalition. 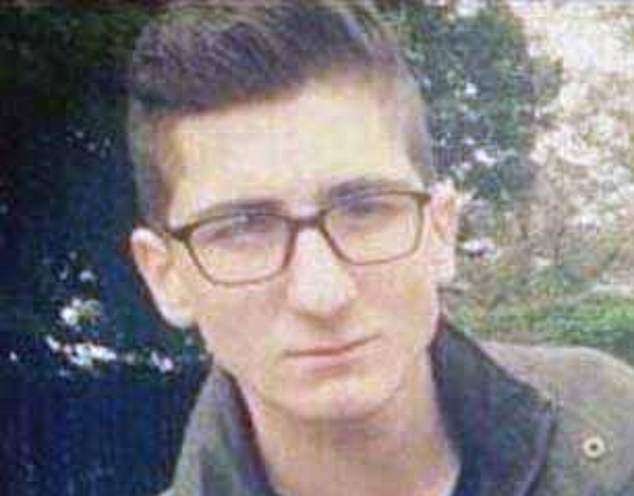 Friends of Ismail, who was nicknamed after pop star Justin Bieber because of his youthful looks, said he expressed Islamist views at college. A source close to one of his friends who joined him in Syria said he had been radicalised in just 15 days. Ismail’s dad, Mahir Haidi, was shocked at the news of his son’s death and said he had not spoken to him for more than two years.